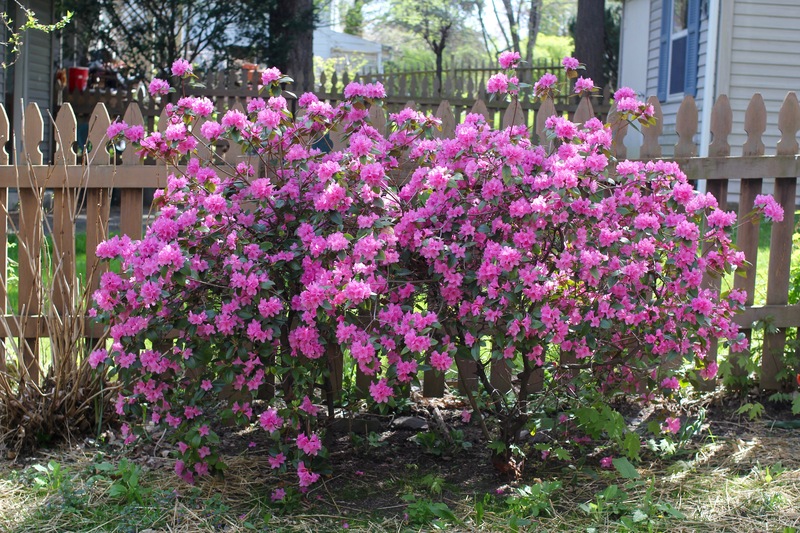 The vision that flashed into my head was the azalea in our backyard, which peaked that morning with a big lush, cloud of rose and magenta flowers. I flew Ayla overhead, so she could bury her hands and face in the blossoms. But I used a canned response instead, falling back on a sound byte that seemed more magnificent than the fleeting bush in my backyard. 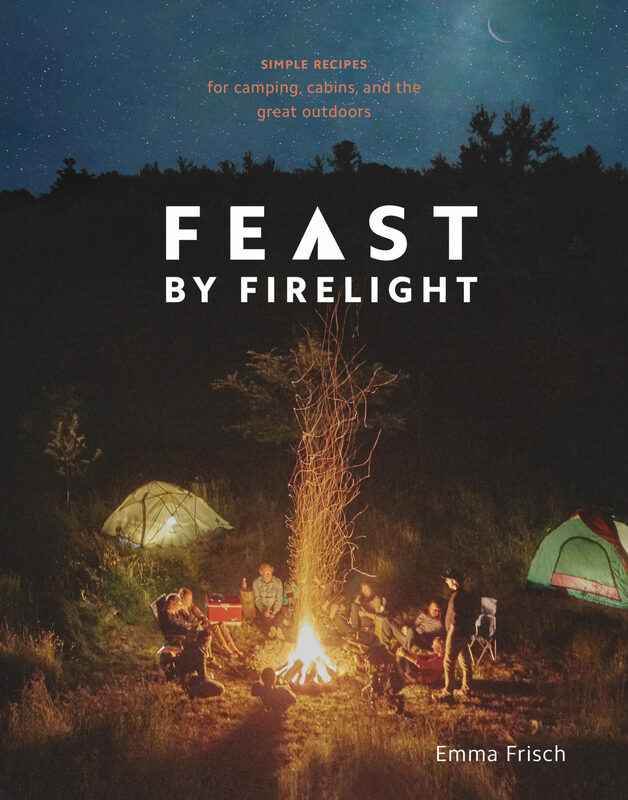 “My idea of beauty is arriving at Firelight Camps in the morning, with the sun rising and the campfire smoke floating into the morning air.” Of course, this is a form of utmost beauty to me, and something I relish whenever given the opportunity. 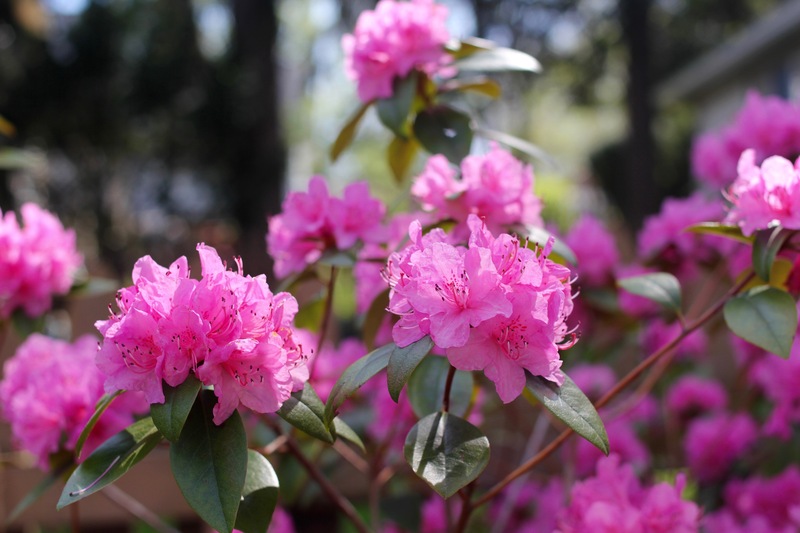 But as soon as I’d said it, I thought, there is so much beauty every day in this world that the most recent moment of witnessing it – the azalea in full bloom – is just as powerful and genuine! Does beauty not call us to be enraptured by the present moment? 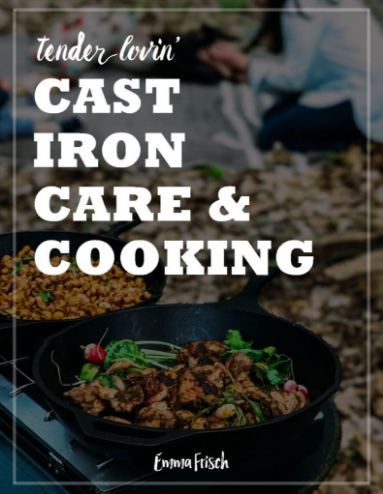 This is what draws me to cook, to create a dish – a temporary work of art – a symphony of flavors and colors. 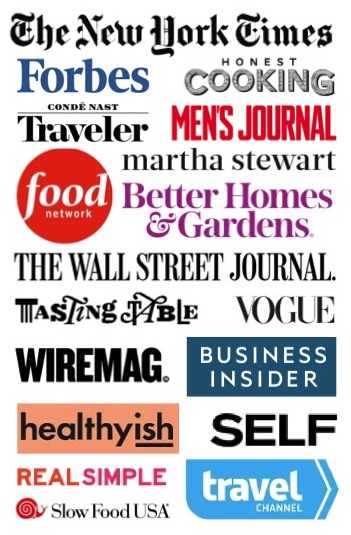 The very notion of fresh ingredients demands attention and inspires action, or they will be lost. 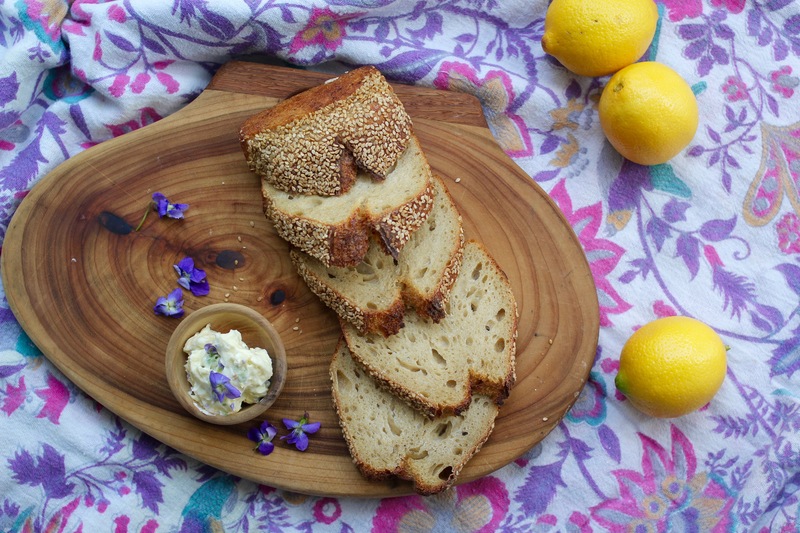 “Wild Violet & Lemon Butter” is a perfect example. Ayla and I were hiking (she in my carrier) behind Firelight Camps the day after orientation, and came across a small meadow flooded with violets. 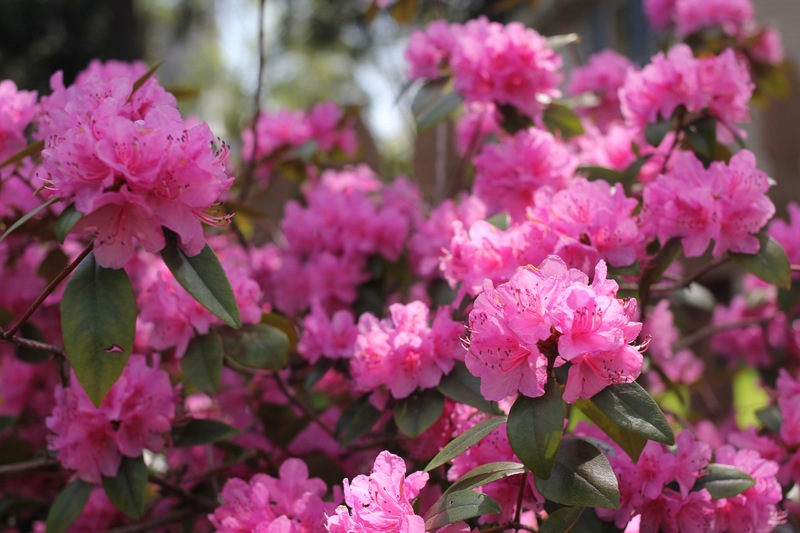 These bright, aromatic, nourishing flowers are one of my favorite spring ephemerals, identified most prominently by their heart-shaped leaves. 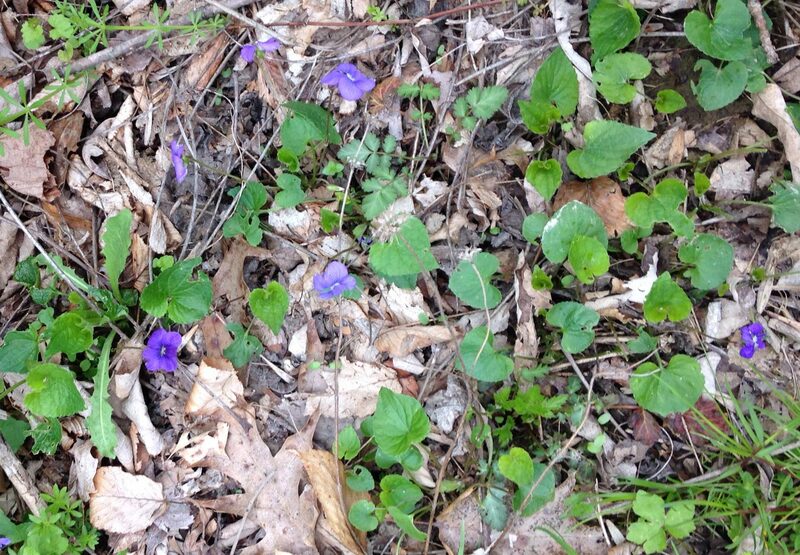 (Of course, I took a picture and sent it immediately to my wild foraging guru, Sarah, to confirm they were violets). I returned the next day with Ayla, bending down to pick the purple violets tenderly as Ayla soared above them. I walked back along the trail, tasting one, and dreaming of what would happen when I added lemon zest to my bite. 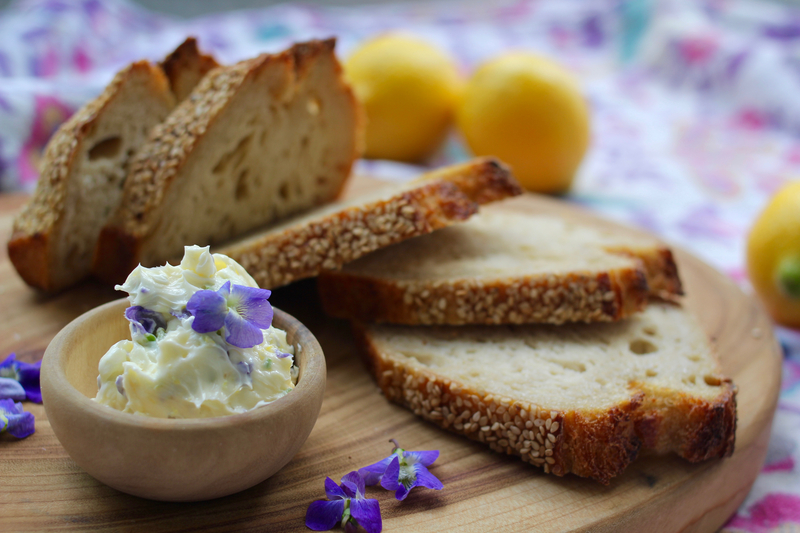 Lemon and violet – what a beautiful pair it would make! Many of the violets were hidden amongst the purple, chalky stems of black cap raspberries, which won’t fruit until late August or September. Those also seemed like a fine pairing too … funny, how purple grows together. 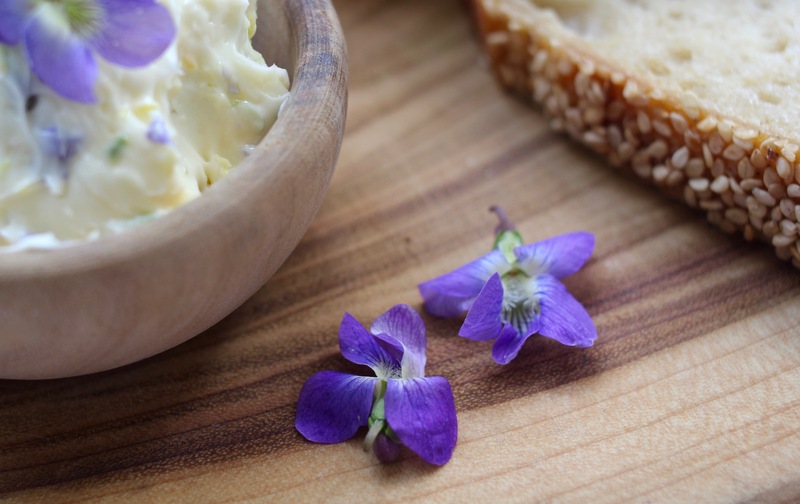 To collect wild violets, bring a sturdy container like a tupperware, or even better, a clamshell container from store-bought berries – it has holes for letting the violets breathe. Line the clamshell or tupperware with a mildly damp paper towel. Pick the violets at the top of their stem, plucking them lightly with thumb and index finger. Place the violets in the container and store in the refrigerator overnight, allowing them to wilt and release some water. Process the next day! 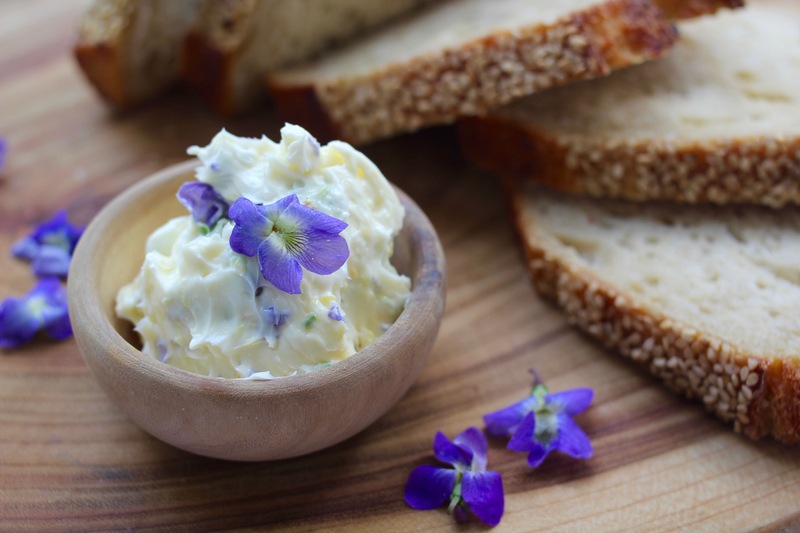 Compound butters are a fabulous way to preserve herbs and other delicate, fresh flavors. You can freeze the butter and save it for later, defrosting upon demand. My friend Chris Kyler would encourage us to freeze it in plastic wrap in the shape of a log, and cut it into "butter coins" for easy, portioned defrosting. In a food processor, combine the butter, lemon zest and sel gris. Blend until ingredients are thoroughly combined. Add the violets and pulse 5-10 times, until the violets are incorporated and dispersed, but not completely crushed. The butter will be more beautiful with the petals still in-tact. Spread a piece of plastic wrap on a dry surface. Transfer the butter to the center of the plastic wrap in a big heap, using a spatula to get every last bit from the food processor. (Set some aside for lathering immediately on toast). Spread the butter into a square or log and seal it with the plastic wrap. If freezing, wrap with another layer of plastic wrap. Transfer to the refrigerator or freezer for using indefinitely.